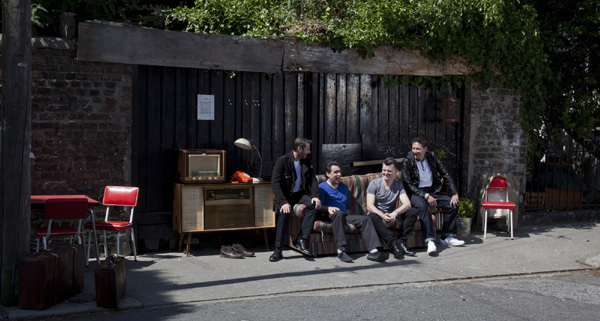 The Best Men are the most in-demand wedding band in Ireland. Why The Best Men Wedding Band? Wedding music for your church or civil ceremony… Ceremony Music! 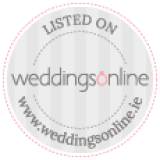 Or check out our sister site Civil Ceremonies with MusicAngel for an extensive range of entertainment options. Establish a warm and welcoming atmosphere for your guests, as they arrive at your wedding reception. You need the perfect musical accompaniment – The Best Men Wedding Band can bring it! Afternoon/Pre-Dinner Music! 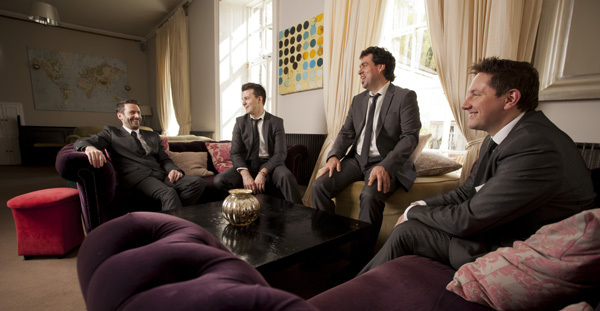 The Best Men Wedding Band is an award-winning group of four full-time professional players with over a decade of experience in wedding music performance. Read about our Evening Wedding Music! 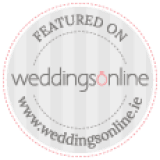 The Best Men Wedding Band collaborate with ‘PRO DJs’, a long-established and reliable company that provide a professional and expert DJ service. Find out more here! 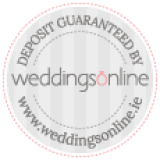 The Best Men Wedding Band’s full-time booking coordinator, Niamh Brennan, is at your service to create the perfect personal entertainment package for your wedding. This means you will only need to deal with one person throughout. 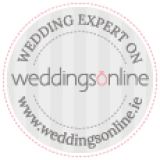 As your trusted point of contact, Niamh will handle all of the logistics in bringing together all of the wedding musicians that will be a part of your big day.